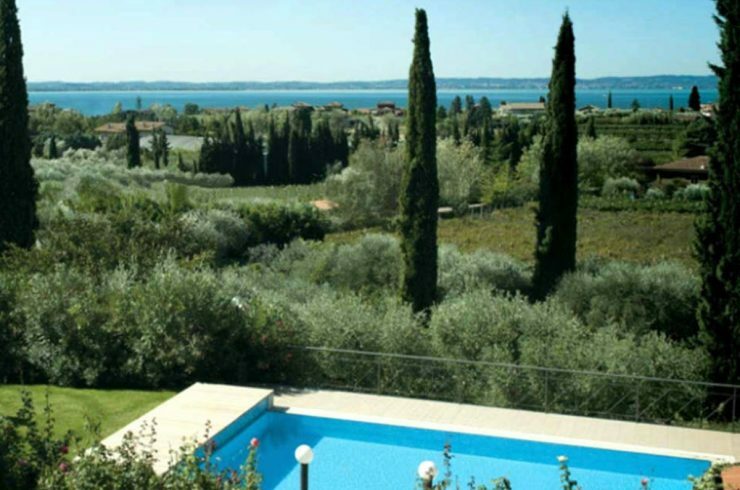 Chose your Lake Como luxury house Sale or Rent! 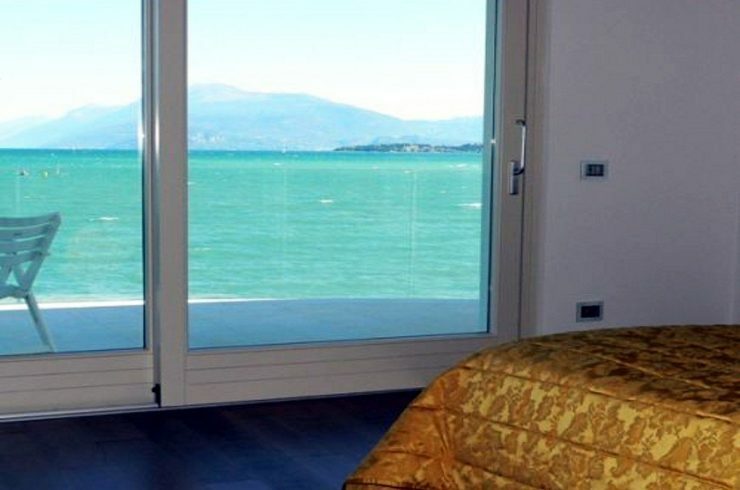 On this Website you can find your Lake Como luxury house Sale or Rent. Like a modern Design Villa, or a Historic Villa. 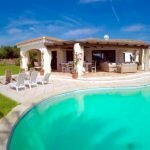 But also a Luxury Apartment or a Cottage with horse stables. 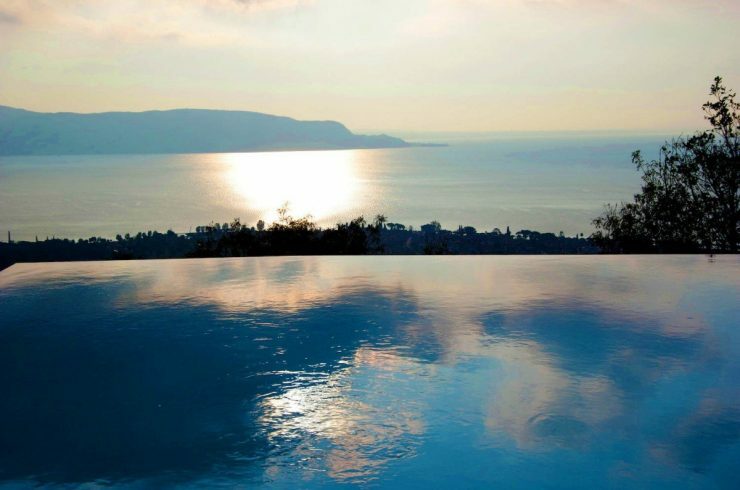 In your luxury house at Lake Como you will enjoy unforgettable holidays with your family and friends! While flying over Lake Como, John Fitzgerald Kennedy, with charmed simplicity, commented: « I have never seen such a beautiful lake ». Even from a plane, Lake Como fascinates and offers strong emotions. 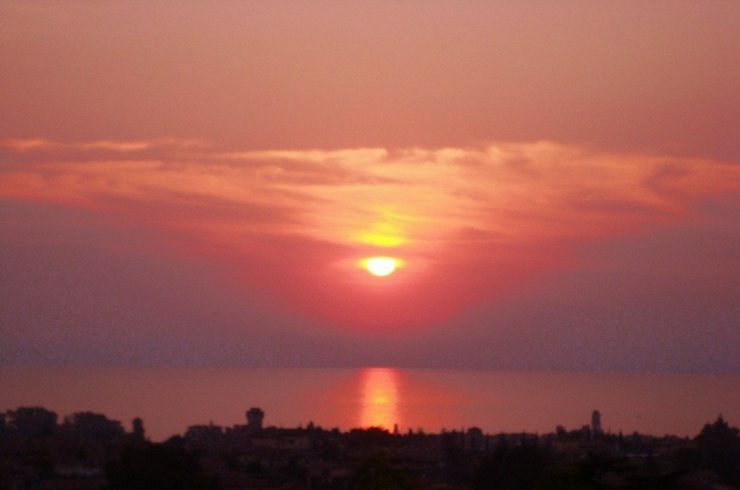 Imagine if you admire it from your Lake Como luxury house Sale or Rent! Lake Como also known by the name “Lario”, is the third largest Italian lake. The worldwide known Lake Como offers clear waters, relaxing landscapes, alternating oasis of natural beauty and breathtaking views. 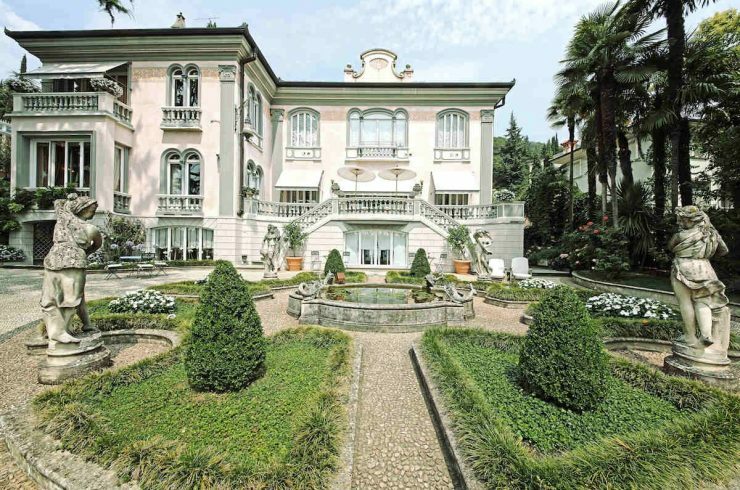 In fact, Lake Como is able to rejuvenate mind and body, where you can find your Lake Como luxury house Sale or Rent. 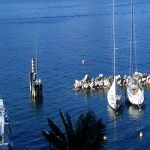 Lake Como has a discreet beauty which, for centuries, has caught the attention of noble families and historical figures. Including the German emperor Frederick Barbarossa, the British Prime Minister Winston Churchill, and Archduchess Maria Teresa on Habsburgs. Or King Carlo Alberto of Savoy, King Vittorio Emanuele I and his wife Maria Adelaide. But also the director Alfred Hitchcock and, more recently, the Hollywood actor George Clooney who bought a beautiful waterfront Historic Villa. The writer Stendhal described Lake Como as « A matchless place where everything talks love ». If you also want to experience the luxurious lifestyle of Lake Como, in a Lake Como luxury house Sale or Rent, contact us for more details! 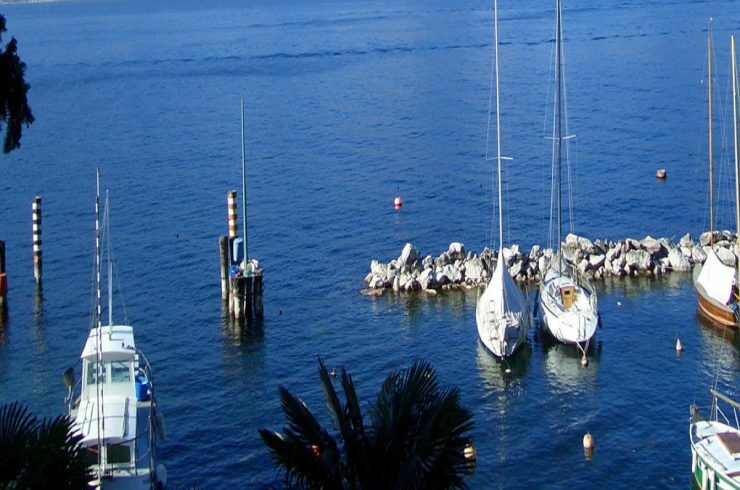 Your Lake Como luxurious house Sale or Rent will enjoy a very mild climate. 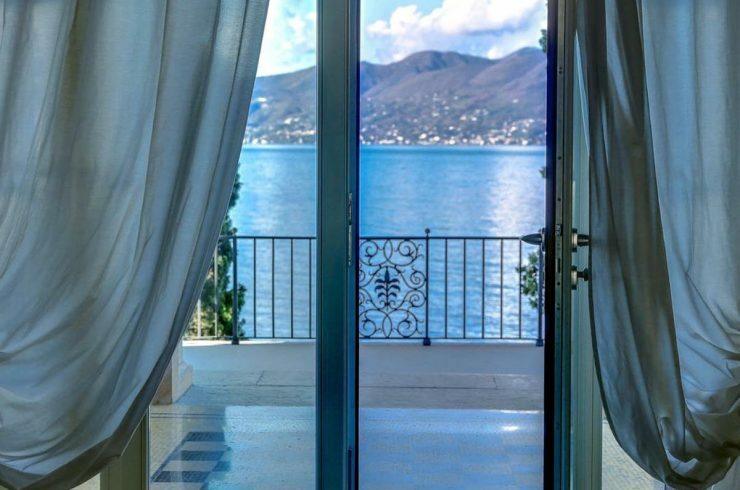 Como Lake has a regular presence of breezes and enjoys a stable and gentle climate, whose beneficial properties are appreciated for centuries, as demonstrated by large luxury hotels and the noble mansions located on its shores, like this Lake Como luxurious house Sale or Rent. 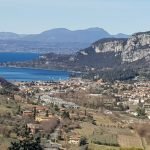 A9 motorway exit Como – destinations: Como, Cernobbio, Moltrasio, Blevio, Brienno, Laglio, Tremezzo. A4 motorway, then SS671 (Statal Road 671) – destinations: Lecco, Mandello del Lario, Bellagio, Varenna, Bellano. 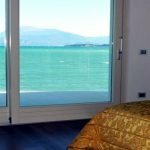 Demand in the real estate market of Lake Como is steady, highly appreciated from an international clientele seeking luxurious house at Lake Como such as a Villa, Penthouse, or Historic House, Farmhouse, Cottage, Country House, waterfront Apartment or a Property on the hills with lake views. 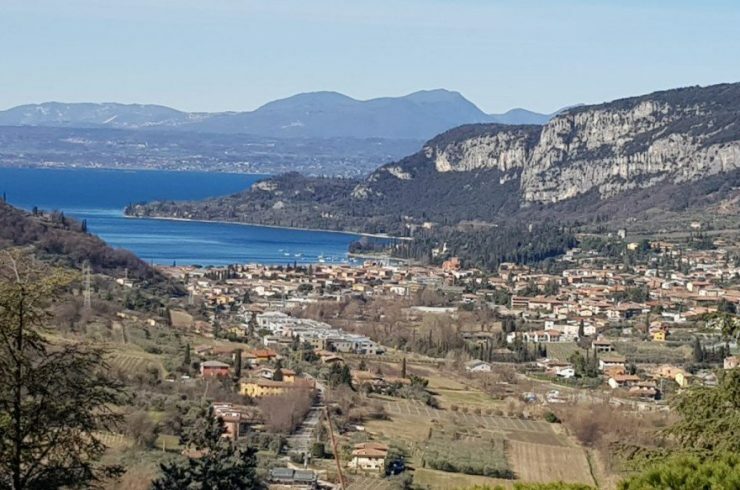 If you buy a luxurious house at Lake Como such as a Villa, Apartment, Penthouse or Cottage at Lake Como, you choose to make a safe investment that will increase year after year.